Our team at Boerne Landscaping Pros serve the Bandera, TX area with landscaping services and a comprehensive list of lawn care needs. 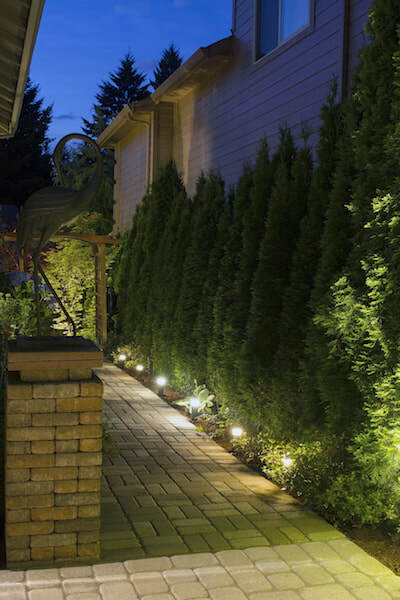 We work regularly in this area, giving us the practical experience to handle all of the different types of yards and problems that you may face. Our skilled workers and experienced professionals will collaborate with you, improving the quality of your outdoor experience and the appearance of your yard – ensuring that you have the best yard on the block. 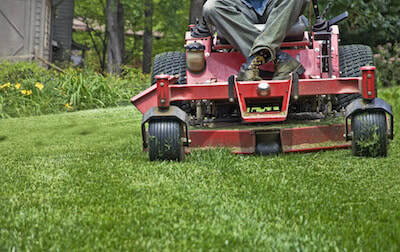 We provide professional, high quality lawn care to Bandera, TX and the surrounding areas. Every day, we look for ways to improve our services and find better tools to handle whatever work comes our way. Some of our most common services in the Bandera area include mowing lawns, aerating, treating weeds, and general landscaping. We believe that the base of any successful, beautiful yard is a lawn that is happy and healthy. By keeping your lawn strong and lush, the rest of your yard will have the baseline to grow extremely well. Mulching – Adding mulch to your garden can help you to protect your plants from environmental troubles as well as the elements. Yearly mulching will ensure that your garden stays colorful and healthy – mulch makes it that much easier to keep your plants hydrated. Aeration – Aeration opens up your lawn, breaking up any underground clusters and soil build-up that can occur in the warmest months and because of heavy traffic. With aeration services, your lawn will be able to grow stronger and lusher thanks to an increased flow of water and air. Fertilization – If your lawn has bald spots, looks weak, or isn’t growing at all, you may need to look a little deeper at your soil. Fertilization can help amp up your soil, making it the perfect breeding ground for healthy roots and strong grass – something that will be able to stand up to whatever you throw at it. Composting – Composting grass puts nutrients back into the ground, using all organic, all natural material to help your yard. This eliminates the amount of chemicals that go into your yard, and helps with any and all water run-off as well. If you own a business in Bandera, you know that clients, customers, and anyone who walks by your storefront your business to look a certain way – and if you don’t, they will go somewhere else. Keeping everyone that walks near your business safe is one of the most important things that you can do. With our commercial lawn care services, you can rest easy and focus on doing what you are actually trained to do – we will handle all of the outside work. 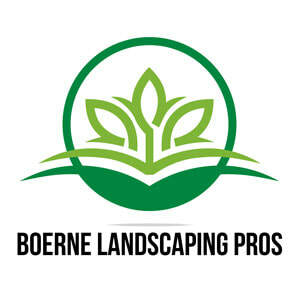 If you are in need of quality lawn and yard service in Bandera, TX, you can count on Boerne Landscaping Pros to help you. With many years of experience in Bandera and beyond, we are known locally as one of the best resources for lawn care and our trained team members are ready to assist you with any task, big or small. In addition to the services above, our team also offers aeration, composting, gravel installation, mulching services, river rock delivery and installation, soil testing, and sod installation for the Fair Oaks Ranch area and beyond. For lawn care, landscaping, and other services in the Bandera area, contact our team today.